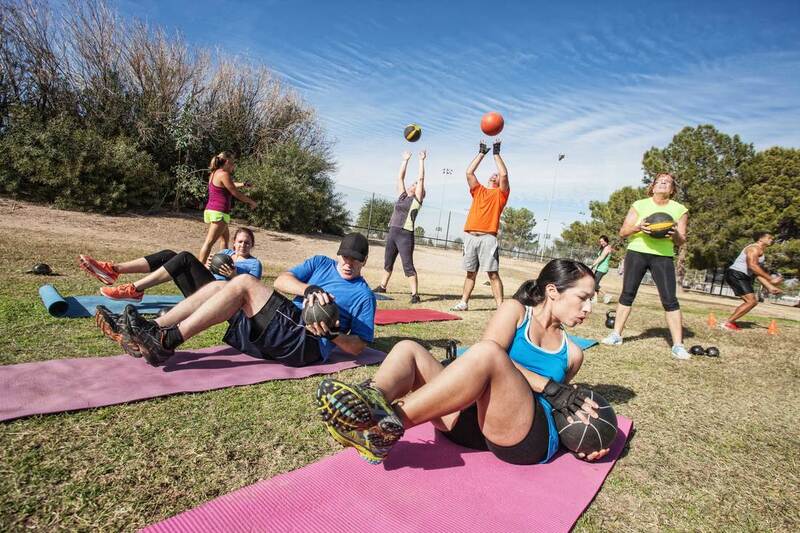 We're your solution to reach athletic, fitness and recreation professionals. 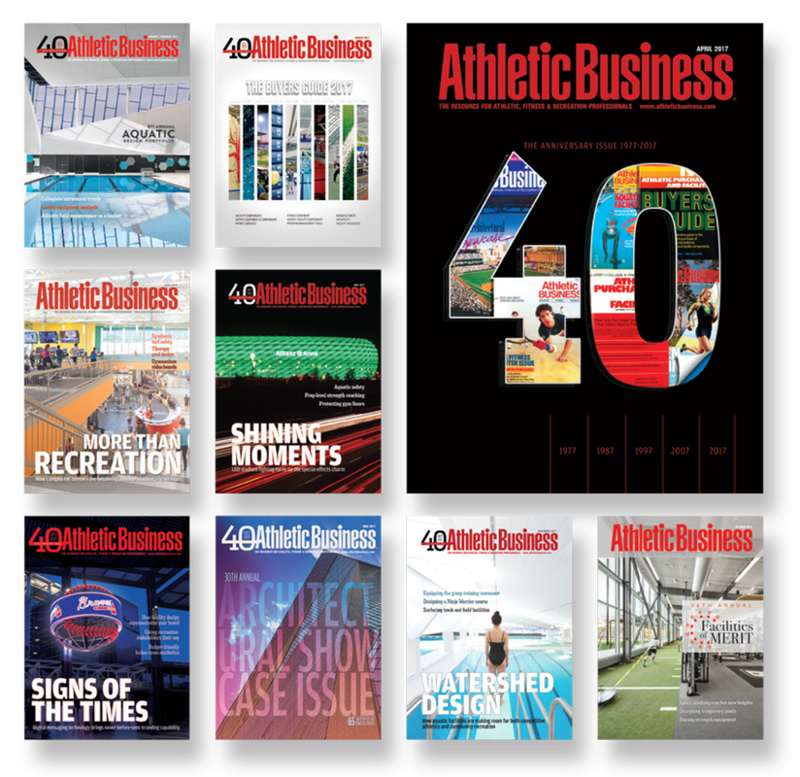 As we head in to the summer, now is the perfect time for your company to gain access to the 40,000 print readers of Athletic Business and hundreds of thousands of digital visitors looking for solutions to help them build and grow the athletic, fitness and recreation facilities of tomorrow. Coming this July/August, we have an exciting editorial lineup in store. 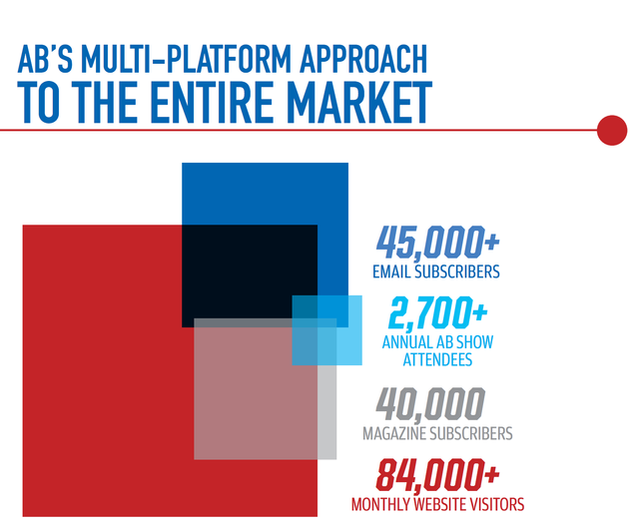 Take a look below and let's discuss how we can get you in front of our dynamic and engaged audience of buyers in print, online and in-person – all with Athletic Business! Secure Your Ad Space Today! An in-depth look into specific product categories to help facility operators with buying decisions. 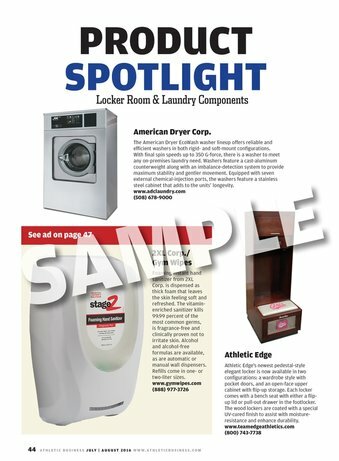 Highlighting products aligned with each issue's designated topic. Details on the latest products hitting the market. The scoop on new athletic, fitness and recreation facility projects. Celebrating the architectural touches that elevate the very best facilities. 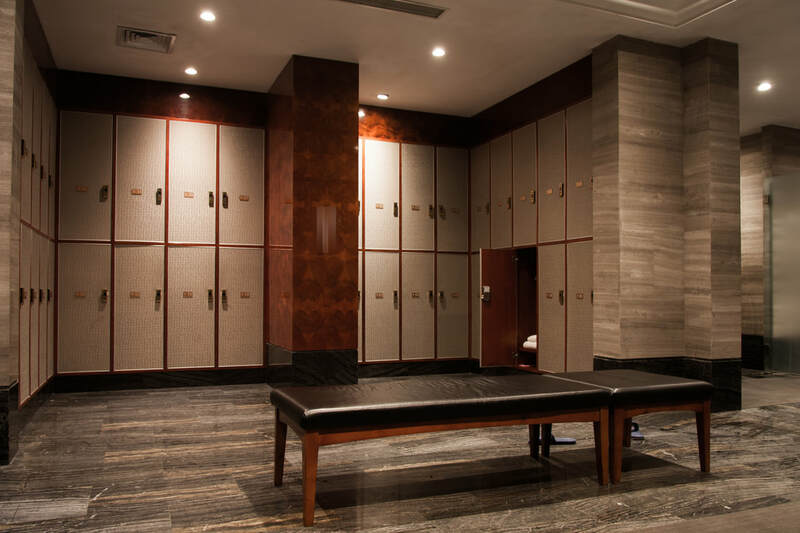 Our health club column authored by successful club owners. Our legal experts break down pertinent cases affecting today's facility leaders. 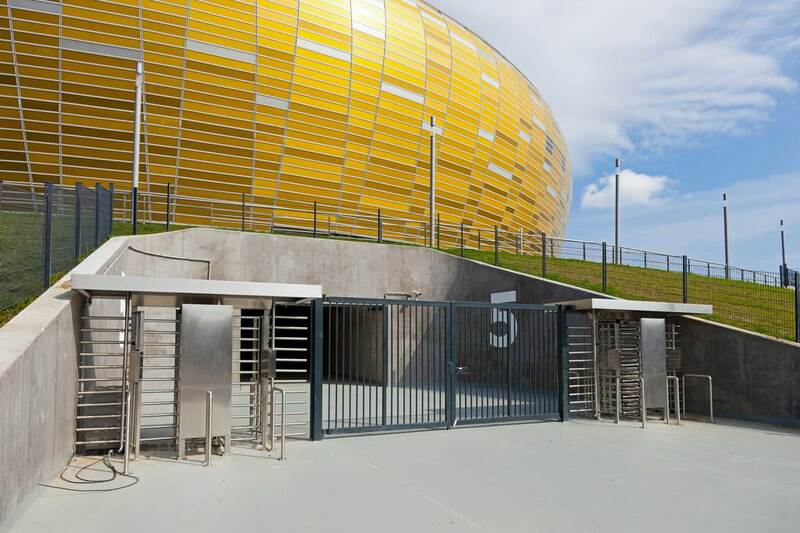 Providing guidance to advance best practices in safety and security, in partnership with the National Center for Spectator Sports Safety & Security. Secure Your July/August Ad Space Today! 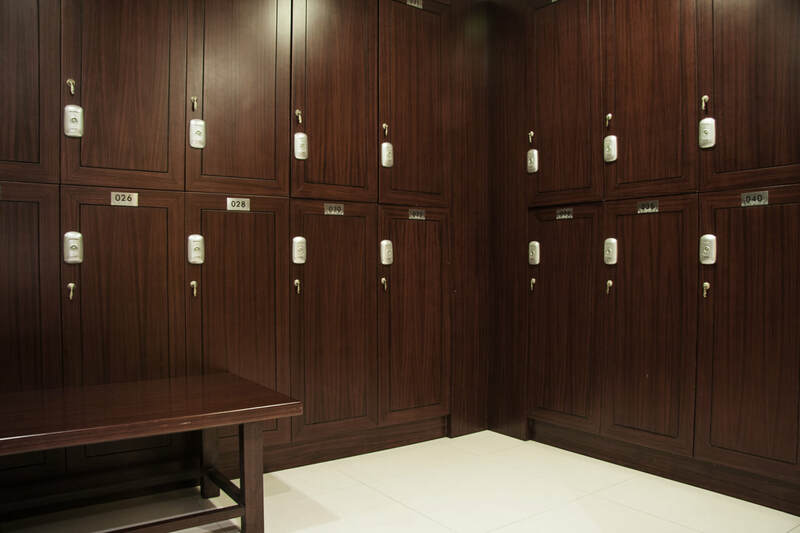 ​If your product or service belongs in an athletic, fitness or recreation facility, you belong in Athletic Business. ​When it comes to high-impact marketing, we have the audience and print, digital and in-person marketing solutions you need to grow brand awareness, reach the entire market and improve your bottom line. 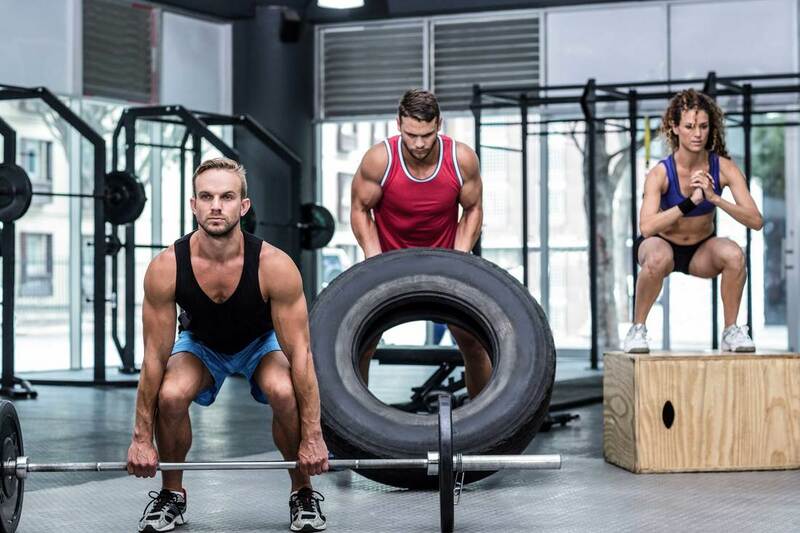 Athletic Business connects you to the full spectrum of decision-makers in athletic, fitness and recreation facilities nationwide – no other media brand delivers the entire market like us. As of Q2 2018. Print breakdown only. 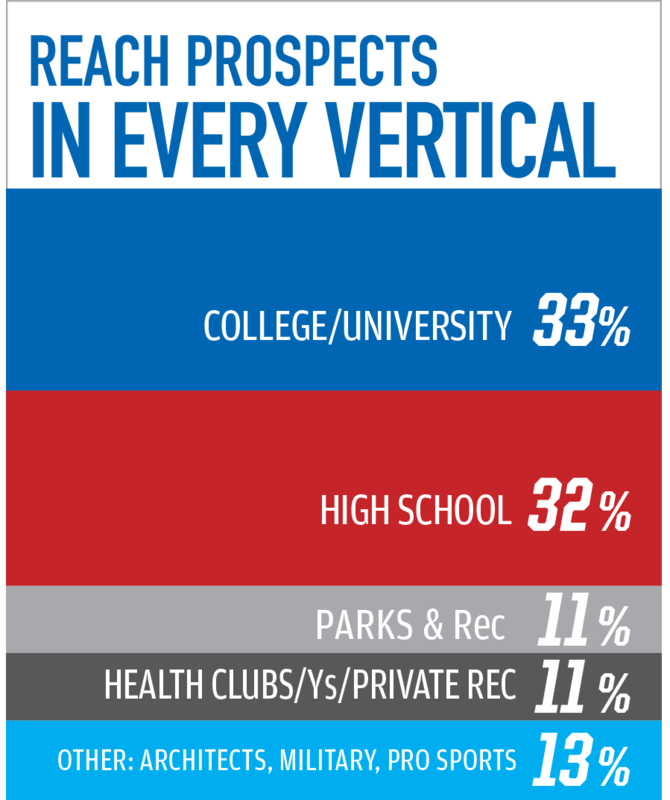 Digital breakdown can be found at athleticbusiness.info/digitalaudience. 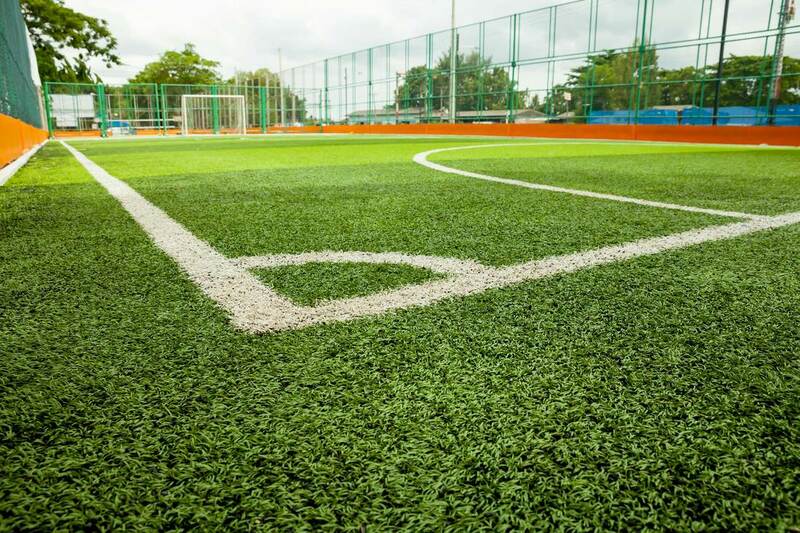 "The Athletic Business audience is perfectly aligned with our target market, so when we launched Combat Turf, our entire product launch was through AB. Not only did we have definite spikes in high-quality leads coming in as a result of advertising, we've also been able to expand our dealer network." 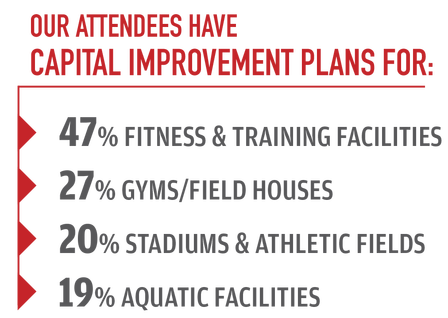 the best of athletic business, simplified. 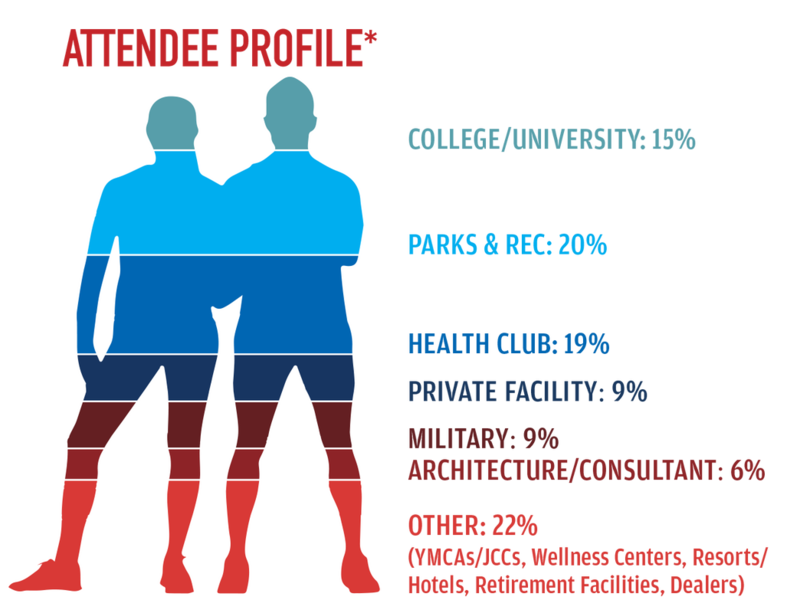 Are you and architect or consultant? Check out our special packages just for you. "The AB team has been a pleasure to work with, from start to finish! The day our email blast was sent, we saw a nice bump in traffic to our landing page, as well as about a dozen conversions (to watch our video) and several quote requests. With AB, we found a great partner to spread our message about the latest best practices for pool safety sign systems – and how they can help reduce risk and protect people."